It goes without saying that the subcompact sedan segment is one of the most important, not to mention most competitive, markets for local car manufacturers. Nearly every major player has something to offer, and for some, these models are their bread and butter. Sales-wise, the biggest guns are nameplates like the Toyota Vios and Honda City. Then you have the likes of the Hyundai Accent and Mazda 2. 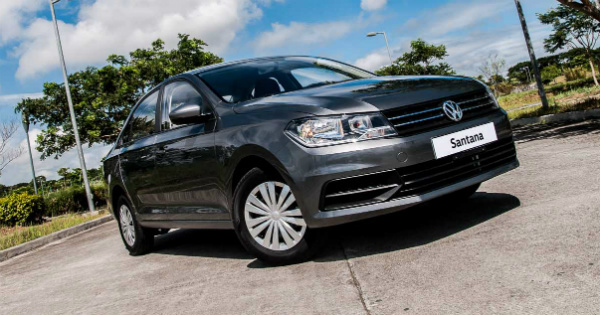 But this year, Volkswagen Philippines is looking to shake things up and make a splash by bringing in the Santana--the German carmaker's most affordable offering to date. Just how affordable is it? 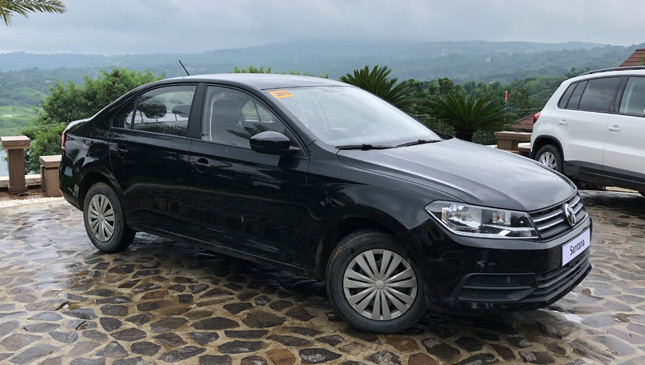 For P686,000, you're getting a 1.4-liter gasoline engine capable of 89hp and 132Nm of torque mated to a five-speed manual transmission, a solid ride and impressive NVH levels for its segment. "So what gives? Why is it so cheap?" you might ask. Well, it's manufactured in China. 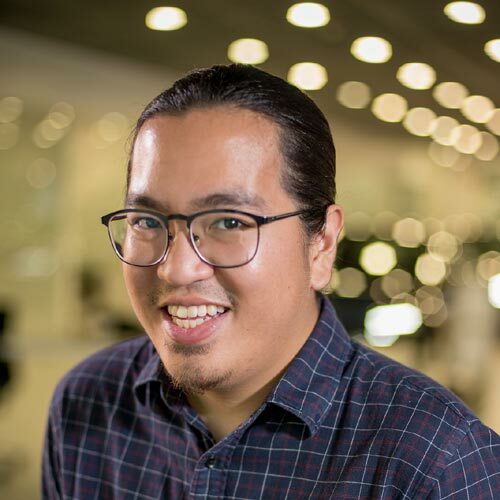 But don't let that faze you, says Top Gear Philippines' editor-in-chief Paulo Subido. 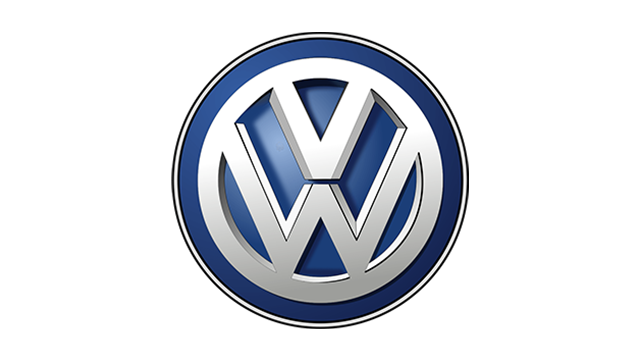 "Volkswagen is known for building cars all around the world, and to such a high standard. Where the car comes from is no issue." Of course, the only way to for you guys to find out is to actually give the Santana a spin. For now though, just check out the short video above to find out more about this affordable German.